Also listed as a residential sale NJMLS#1821426. 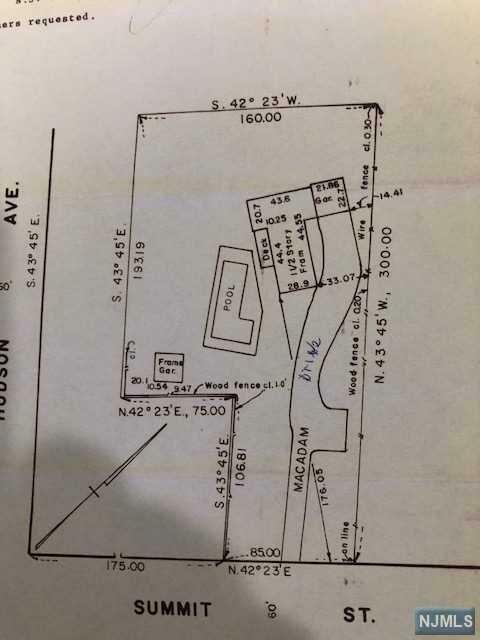 Subject to town approval, two to three houses can be built on this oversize lot (39,639 Sq.Ft). Builder must see. Listing provided courtesy of Eagle Quest Realty, Inc..